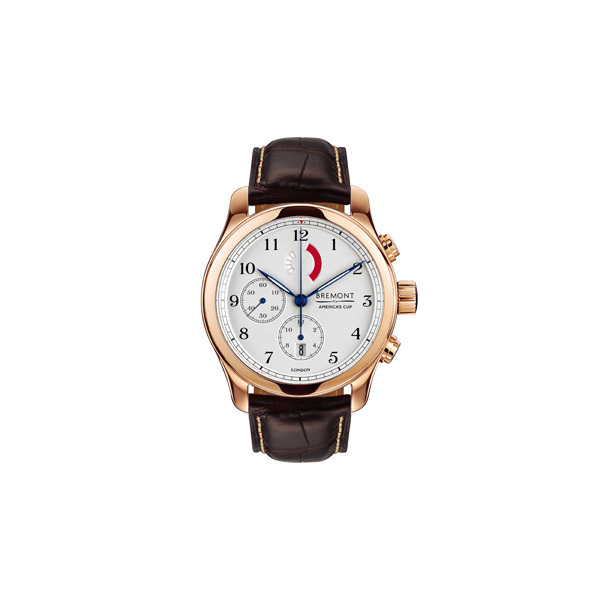 Bremont has never ceased to excel in combining innovative techniques with creative elements in creating prestigious timepieces. 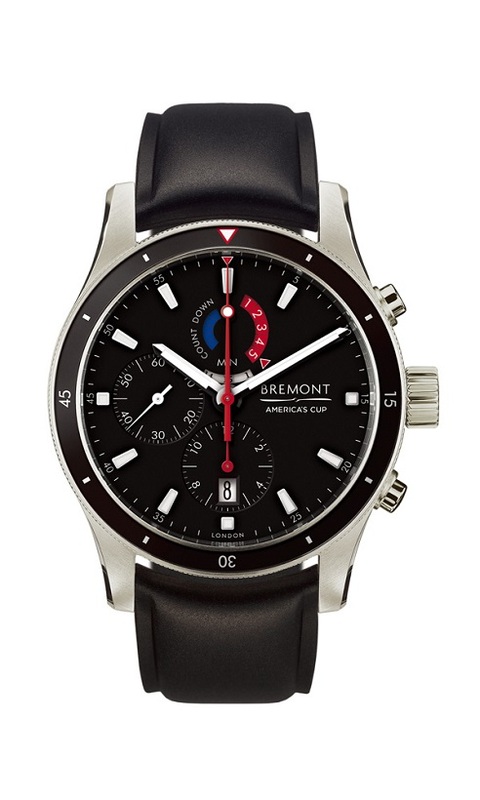 As the first British Official Timing Partner to the America’s Cup and ORACLE TEAM USA, Bremont added four new America’s Cup timepieces to the collection in BASELWORLD 2016. 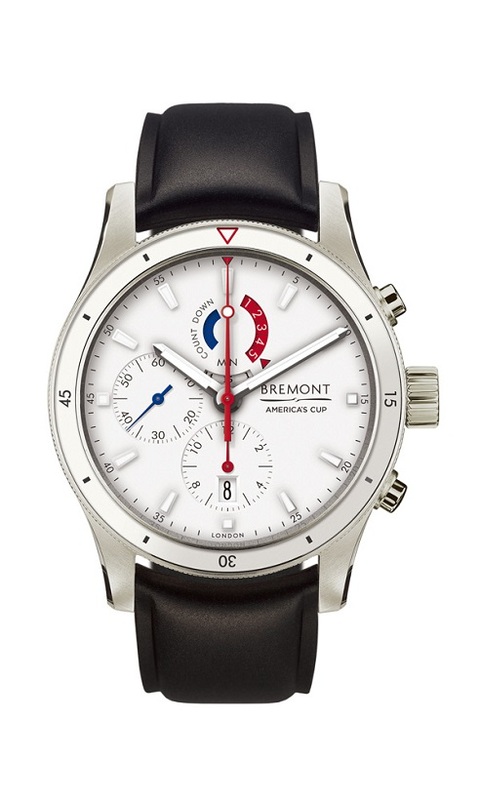 Stressing the importance of the countdown functionality when racing, the Bremont Regatta AC and Regatta OTUSA models are specially designed for sailors. 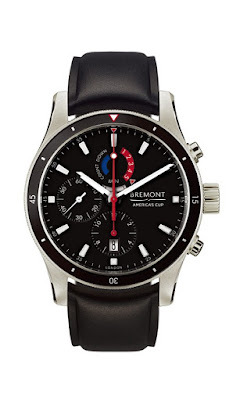 In addition Bremont has subsequently announced the release of the Bremont AC I 32 Ladies Chronometer to its America’s Cup Collection. 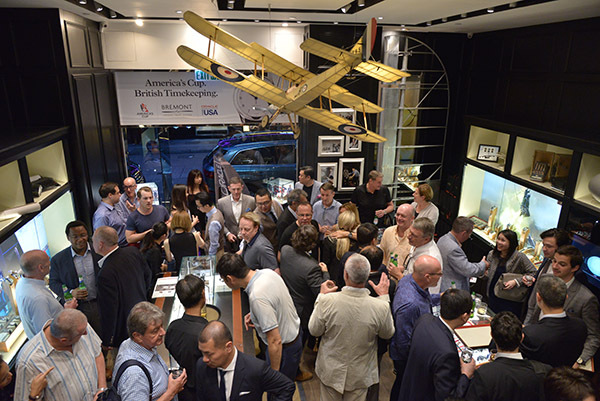 A cocktail reception was held recently at the Bremont Hong Kong Boutique on Lyndhurst Terrace in Central Hong Kong. 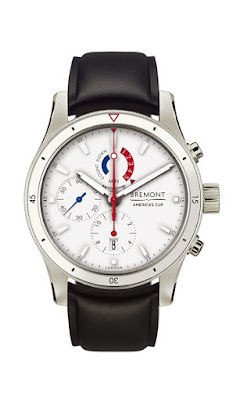 Sir Russell Coutts, Chief Executive Officer of the America’s Cup Event Authority and arguably the greatest sailor of all time made a self appearance to share his success story and talk about the partnership with Bremont. 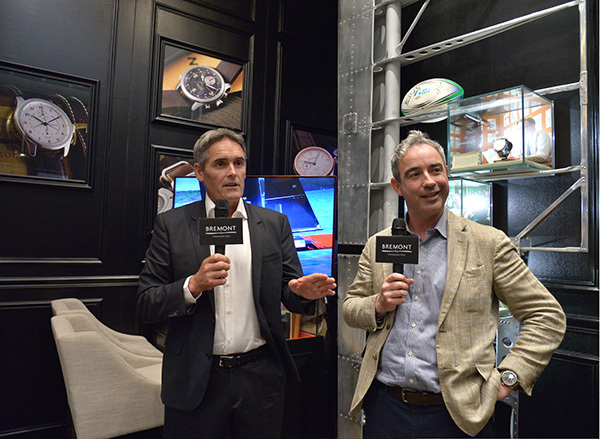 The evening kicked off with a welcome from Mr. Giles English, Co-founder of Bremont, followed by Giles in conversation with Sir Russell Coutts. 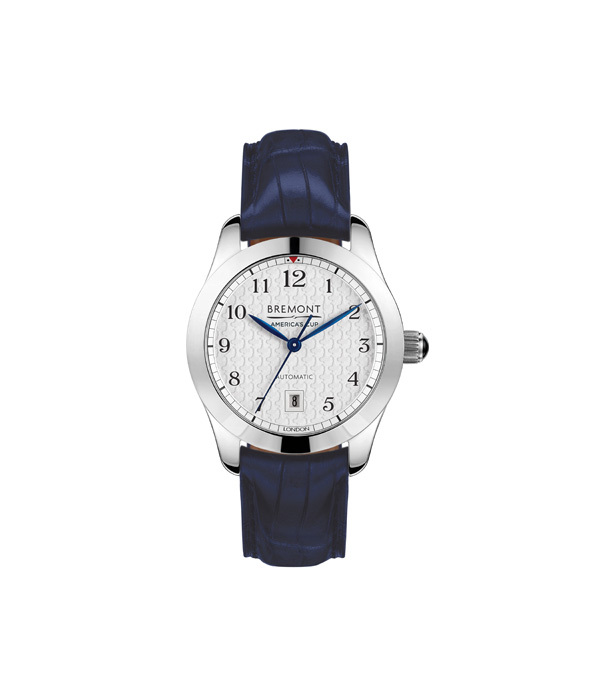 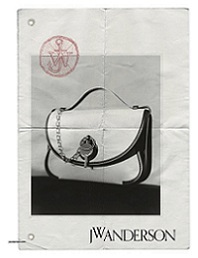 Coutts is not only a legend of the America’s Cup but a sailing icon. 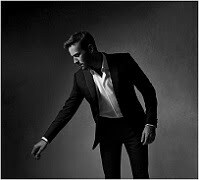 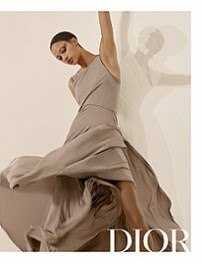 His achievements include a gold medal in the Finn Class in the 1984 Olympic Games, winning the America’s Cup five times and triumphing in numerous international races.